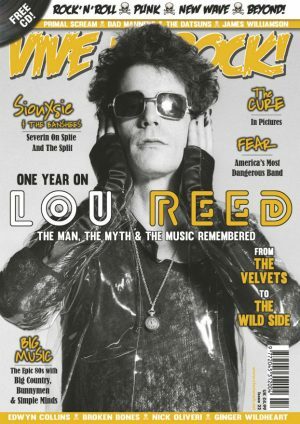 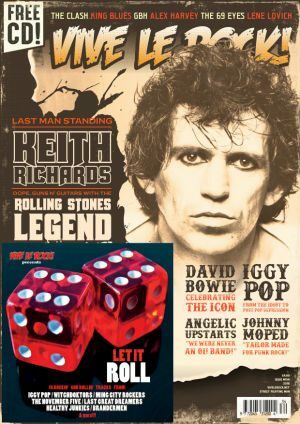 THE THIRD VIVE LE ROCK ANNUAL! PLUS: FREE VLR BADGE AND TWO ART PRINTS! 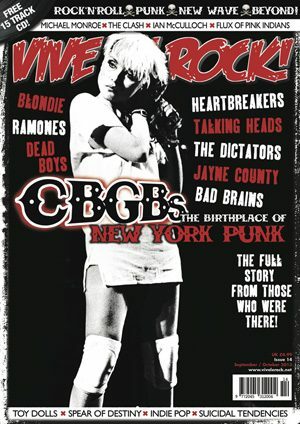 FEAT: CBGB’S NEW YORK PUNK MECCA with BLONDIE, RAMONES, DEAD BOYS, TALKING HEADS, HEARTBREAKERS n more! 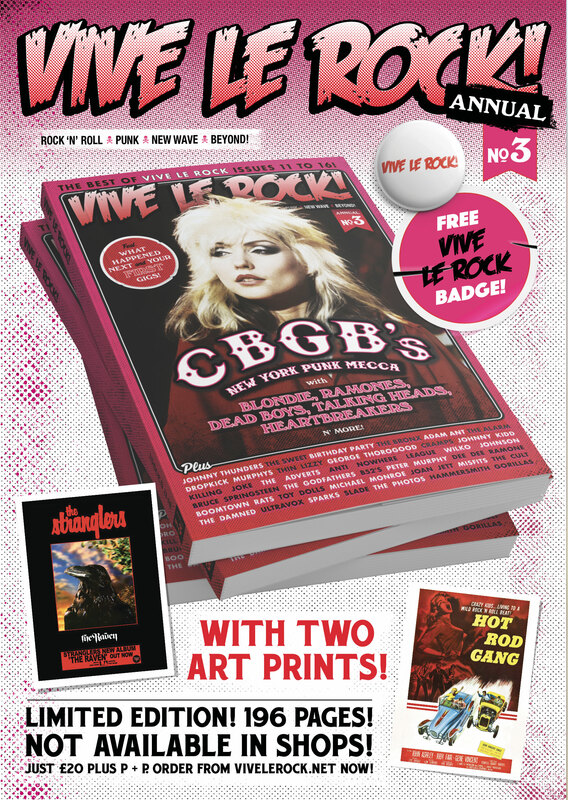 PLUS: FREE VLR BADGE AND TWO ART PRINTS – THE STRANGLERS AND GENE VINCENT!